Please join us in welcoming our newest faculty member, Assistant Professor Thomas Gianetti, who will start in Fall 2017. Dr. Gianetti’s PhD research in the labs of Professors John Arnold and Robert Bergman at UC Berkeley focused on the reactivity of low valent niobium complexes, spanning from selective semihydrogenation of internal alkynes to C-F bond activation of fluoroarene and benzylic CF3 groups. 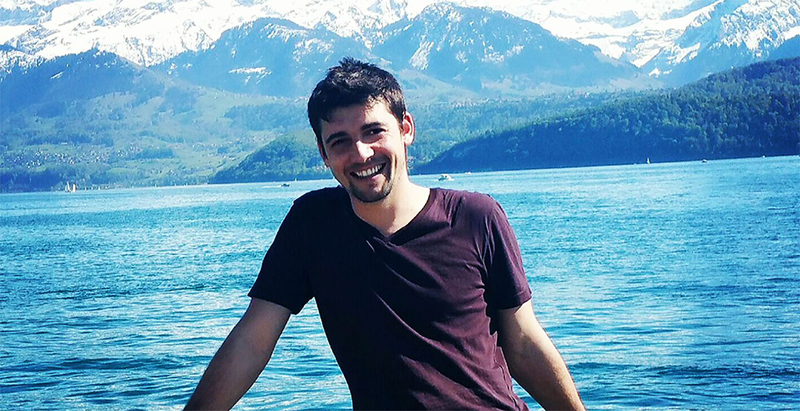 In 2014, Dr. Gianetti began his postdoctoral training in the lab of Professor Hansjörg Grützmacher at ETH Zurich, where he has developed a new class of transition metal amide olefin complexes that are able to utilize the oxidizing power of the environmentally unfriendly gas, N2O, leading to the formation of N2 as the only byproduct, for the valuable chemical processes of alcohols dehydrocoupling and phosphane oxidation. 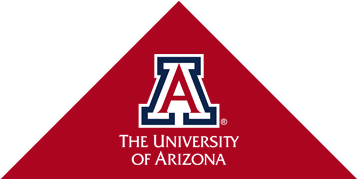 Dr. Gianetti’s research program at the University of Arizona will target the synthesis of novel organometallic species, through ligand design in order to tackle the most challenging reactions of our century, including novel species that involve metal-carbocation Z interaction, and late–late transition metal bimetallic compounds. Students in the Gianetti lab will receive rigorous training in air-sensitive organometallic synthesis, solid-state synthetic methods, and both homogenous and heterogeneous catalysis. A broad range of physical methods are used to attack these problems in inorganic chemistry including single crystal and powder X-ray diffraction, transmission electron microscopy, multinuclear NMR, UV/vis, IR, EPR, X-ray absorption spectroscopies, and cyclic voltammetry will be used to characterize new complexes and materials.